be singing the blues. That's okay, pay the extra bucks and come anyway. You certainly don't want to miss it! We just wanted to introduce to you our newest member of the Family! 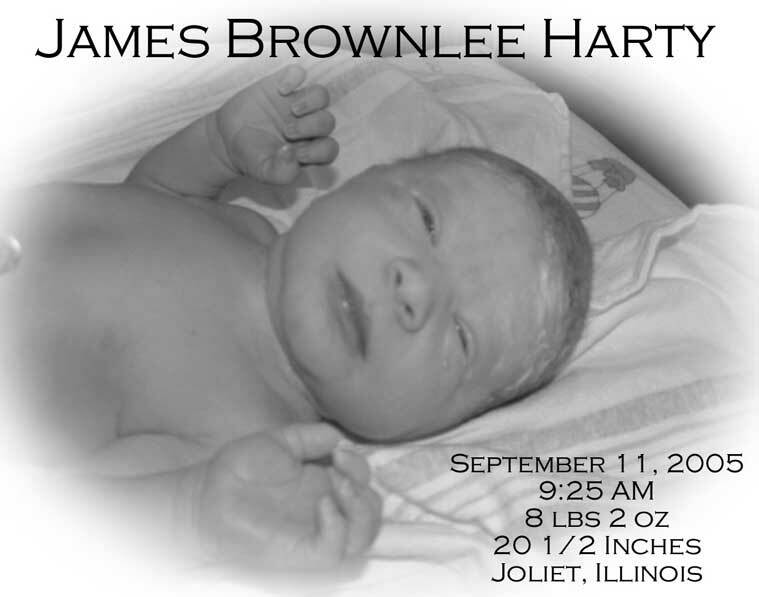 James Brownlee Harty was born Sunday morning, September 11, 2005, at 9:25 AM in Joliet, Illinois. He was 8 lbs., 2 oz. (not bad for 10 days early) and was 20 1/2 inches long. He's such a cute baby, and we are loving having him in our home. from there. Keep up the good work! as she started with us, I kept her with us. It's surely not her fault she was forced to transfer to Warwick High! HEY - wait a minute! I remember her!!! Oh, GOODY!!!! And now we'll all be able to see her again next month! Thanks for posting Edgar Harrell in the Famous Marines page. He was born October 10, 1924 in Turkey Creek, KY. It is located on the banks of the Tennessee River. ..... We all appreciate your NNHS site that acts as a keystone for keeping us all connected. Thank you so very much for holding us together. Thank you, Kelly! It is my privilege! 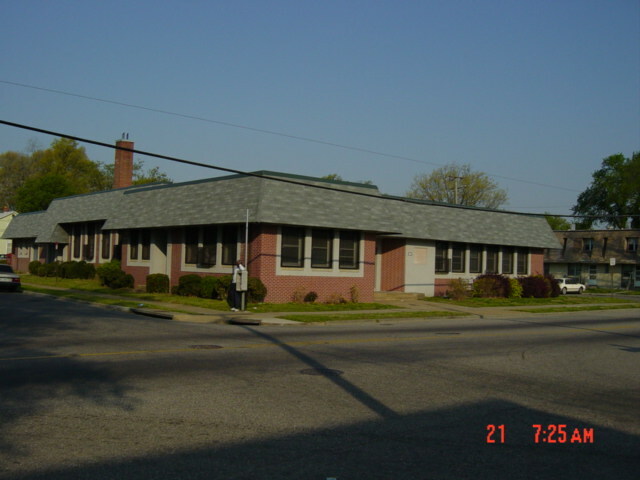 Apartments in the East End section of Newport News. people by providing a center for activities such as Cub Scouts, Boy Scouts, and many other activities. no idea how you managed to keep it after not living there for forty-eleven years! That's absolutely incredible! Please extend my thanks to all for their thoughts and prayers! I'm back home in NC after the surgery. I had excellent care and the dreaded "being put to sleep"
at 11:45 am. Thanks again and God Bless you all. you expected! That's always better than the reverse! Keep us posted after your follow-up! 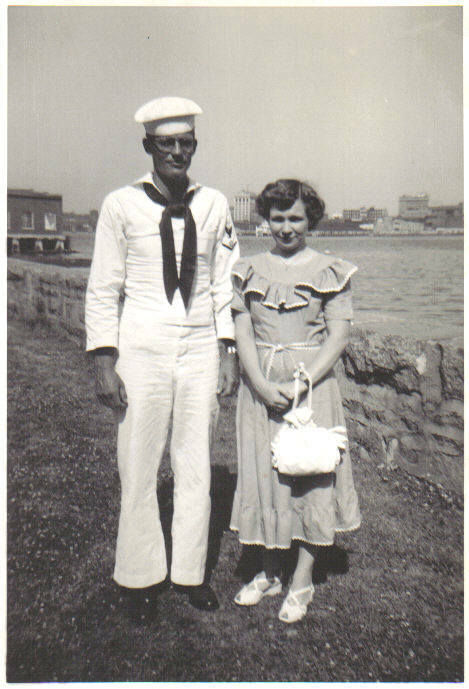 looks like just out of boot, and one of both my parents, taken (later on) outside Portsmouth Naval Hospital. I think. Douglas Ralph Puckett was his name! ATTA GIRL, Sarah Sugah! Another Famous Sailor joins our ranks! And aren't they cute?!? Thanks, Miss Sarah! I really appreciate it! See you in October! This was taken yesterday....we were walking on the beach and this young surfer "broke into" the pier. yelling for him! Truly the ocean is beautiful in its fury. WOWZERONI!!! Thanks, Leslie! Those are great shots! and pillbox hat atop her head, twirling and stepping in unison with the other flagtwirlers. Well, here is my story. I hope Joe enjoys it as much as I enjoyed remembering it! NNHS student body if it was known that my backward family did not own a car, I kept that a secret. turn to name all the parts under the hood, I aced it. able to steer straight enough while shifting gears to satisfy Lefty and nobody guessed my secret. when the FATEFUL DAY happened. another, especially when I had never once practiced anything at home. of the other car though. Anchor trip to New York City and Howard is in some of them. I saw Jackie Veneris’s name in one of the recent newsletters. I’d love to hear from Jackie. not recall the year she graduated. Jean graduated in 1959, the same year I did. voice he has! I liked it so much that I want to share what I found. Go to www.heavensound.com. mellow sound of his voice! sections from the home page? Well, I guess that’s it for now. Take care, and I’ll be around these pages tomorrow to see what’s new. Thanks for giving all of us such a great experience, Carol! Thank you for your information about Howard. more readers than actual subscribers. Choir. The low notes get to me (and I have a soft spot for tearjerker songs anyway!). 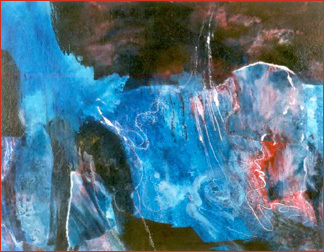 Oh, I would just love to have a copy of Parke Rouse's book! Thank you very much! committed to attending, surely you know - or taught - most of them! Wouldn't that be fun?!? 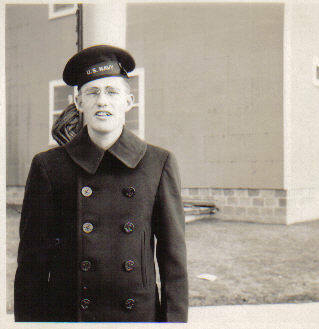 for either Dave Spriggs ('64) of VA or Ron Miller ('59) of NC. Gentlemen?!? visited this page and these links, "you ain't seen nuttin' yet!" many pages does it have?" and "When are you going to be finished?" I usually responded to such unanswerable queries with a blank stare. the process begins anew. When is an archive ever finished?!? Thanks so much, Aretie - for everything! was a contest, right? Oh, well at least the magnificent web site is being improved one photo at a time. 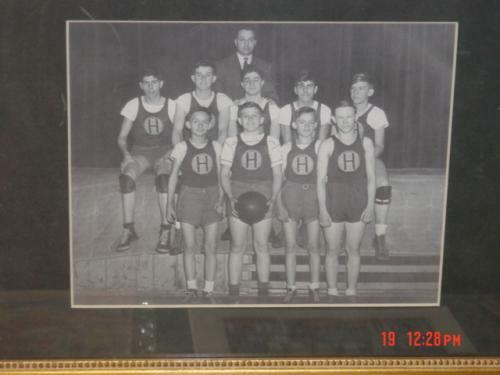 This is probably 1946. We will try to figure out the rest with other people. Hope this helps. Thanks for your interest, Joe. WOWZERS - that's very impressive! even now. Maybe the next contest should be to relocate all the Long Forgotten Contests! WILD GIGGLES!!! does anyone remember the Pal Bottling Company plant which was located somewhere in Newport News? always use song suggestions for the bonus Newsletters. And I can tell you what the prize for that is right now! Famous!!! And all your dreams will come true! And you'll live happily ever after!!! YES! YES!! YES!!! And no, these two contests do not count towards the "Find the Hidden Contest Contest". Nice try, though! Have a look: http://www.wheresgeorge.com. If you like it, you could publish it in a newsletter. Oh, I've played that before - about five years ago. I'd forgotten all about it! It IS cool, David! Thanks so much! "F11011990B", so I entered it. The site told me, "WOW! This Serial Number has a Universal Coolness Index (UCI) of 97.49%. " I thought it was pretty cool myself! the blues in the night." there's blues in the night.